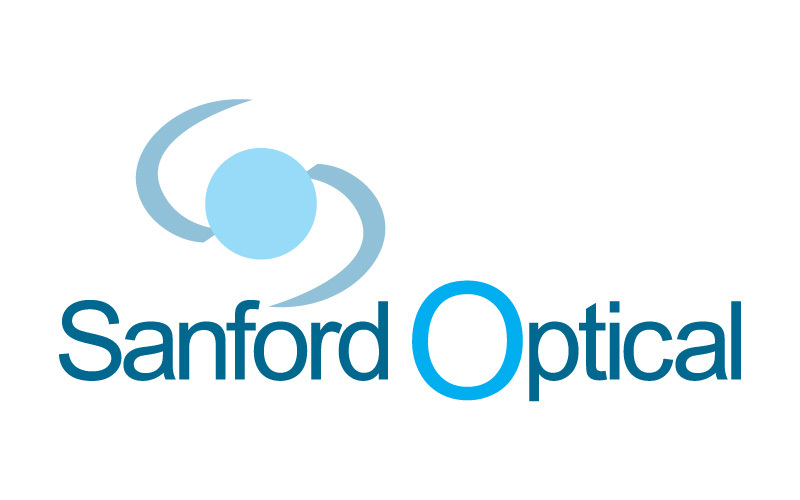 Hire us for great logo design. 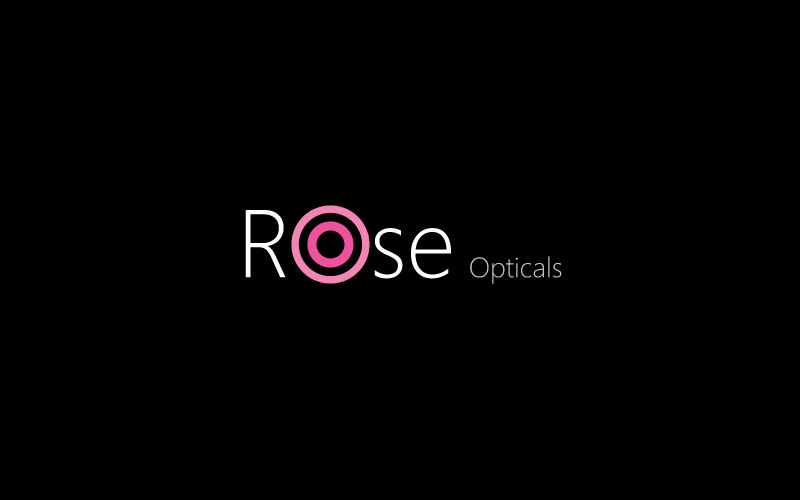 Maa Designs created logos for Rose Opticals, Sanford Optical, 2 dispensing opticians. Services which we provide e-mail newsletter, print, advertising, flyers, posters.